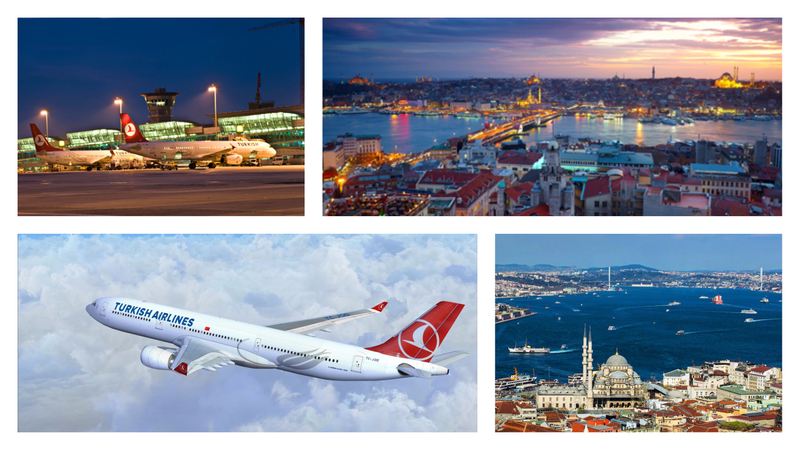 As fall, the best traveling season to Istanbul, is around the corner we wanted to sum up some very reasonable direct flight opportunities to Istanbul from all around the world. Istanbul Ataturk International Airport became the hub of Turkish Airlines which now flies approximately 300 destinations all around the world. *Prices above are based on our research from the Turkish Airlines website search results on Aug. 11th, 2017. Neither Istanbul Tour Studio nor Turkish Airlines do not own any responsibility on a possible change in the prices.